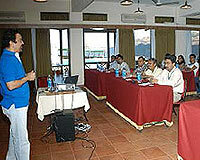 The Upper Deck Resort & Country Club is located near Tungarli Lake and is close to bus stand and railway station. 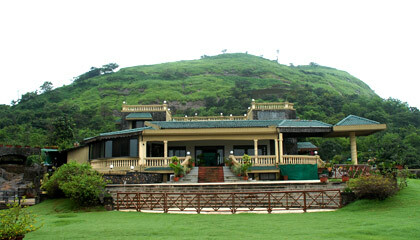 The Upper Deck Resort & Country Club is situated 2500 ft above the sea level overlooking the Valvan Reservoir and the Rajmachi Fort. 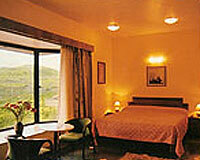 It is just 3 km away from the Lonavala Bus and Railway Station. 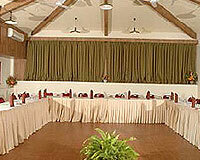 Upper Deck Resort & Country Club has been carefully crafted with luxuriously detailed interiors and arched gateways. 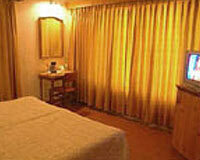 The resort provides all the modern amenities and services for a comfortable stay. 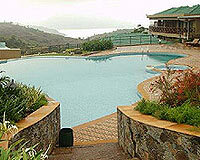 There are 34 well furnished rooms with scenic, breathtaking views. 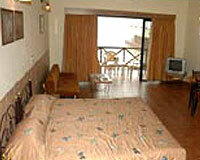 The rooms are categorized into Deluxe Rooms, Cottages & Suites. The Upper Deck Resort & Country Club has a multi-cuisine restaurant which serves Indian, Chinese, Italian and Thai delicacies.